Alan Longhurst explained that due to a serious accident he had not been able to organise or participate in branch activities and as a result not much has happened during the last two years. Tarsem Flora provided a brief description of the following events for the year. London Festival of Architecture 23 June -8th July. Croydon organised an exhibition. Schools competition was cancelled. Tarsem continued to represent the branch at the London Council. Croydon Plan – Detailed Policies – now out for consultation up to 6th Dec 2013. Still trying to encourage local council to use local architects. New Chief Executive of RIBA, Harry Rich is keen to visit branches. Careers conventions – Harshad and Lawrence has represented the branch on several occasions. Architecture in the House 2013 – raised over £13000. Tarsem and Phillip Brouard assessed student awards at St Martins for the second year running CBS has adopted St Martins as its local university. The London Regional Council has now secured a new chair. Alan Longhurst as acting treasurer reported that, other than interest on the account, there have not been any changes to the bank account for a long while. The bank account stands at £951.50 having received 72p interest of the 13th September 2013. Nominations for the various posts were made at the meeting and the following were elected for the year. As a result of these elections it was decided that the bank mandate should be amended to include the new chairman and treasurer. The new chairman explained that he would like to meet with branch members to find out what they would like from the branch. The Chair would send an email to all branch members. 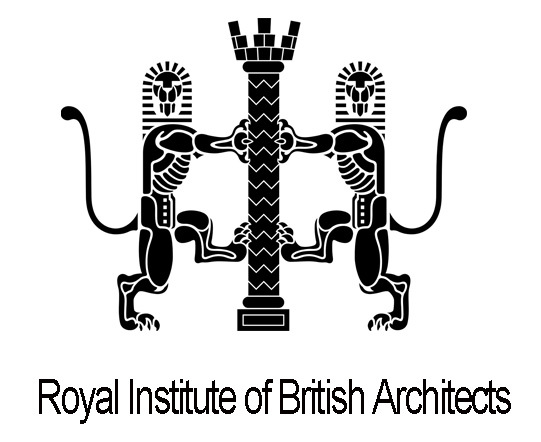 To assist with this and for future contact with branch members Tarsem would advise the RIBA of the new officers so that access to the members’ data base could be transferred to the new secretary. As part of finding out what members want and as part of the re launch of the branch it was agreed that we hold a social evening at which partners were to be invited. This event would take place at the Crown & Pepper, 242 High Street, Croydon, Surrey, CR0 1NF, on the 23rd of January 2014, subject to venue being available. The Chief Executive of the RIBA has been invited to attend a branch meeting and this social evening would be a suitable event. Discussion took place on what the future programme should contain and a number of suggestions were to be considered. Building visits – e.g. The Shard Talks e.g. BIM CPD e.g. Party Wall legislation, Manufacturers, Suppliers Contacts with other local professional bodies. Social events including Annul Dinner Consideration of Local Authority issues. Generally meetings to be held the second Wednesday or Thursday of every alternate month. The following dates and venues were agreed. Meeting to start at 6.0 pm unless otherwise advised. If any of the planned dates are solely committee or organisational meetings any branch member is welcome to attend. 8th January 2014 at Howard Fairbairn’s office.